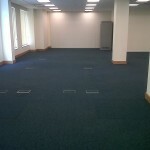 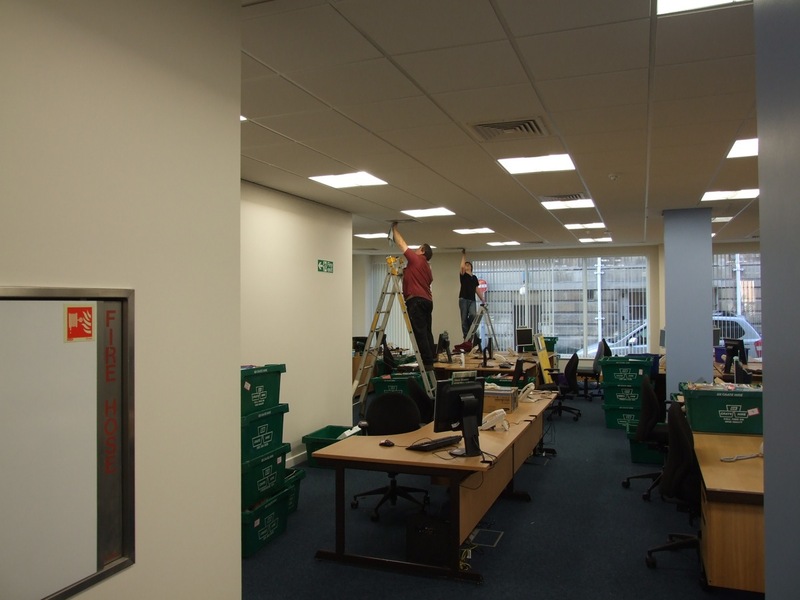 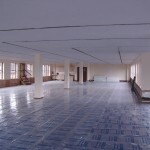 Office refurbishment is a stock in trade at Chas D Allflatt. 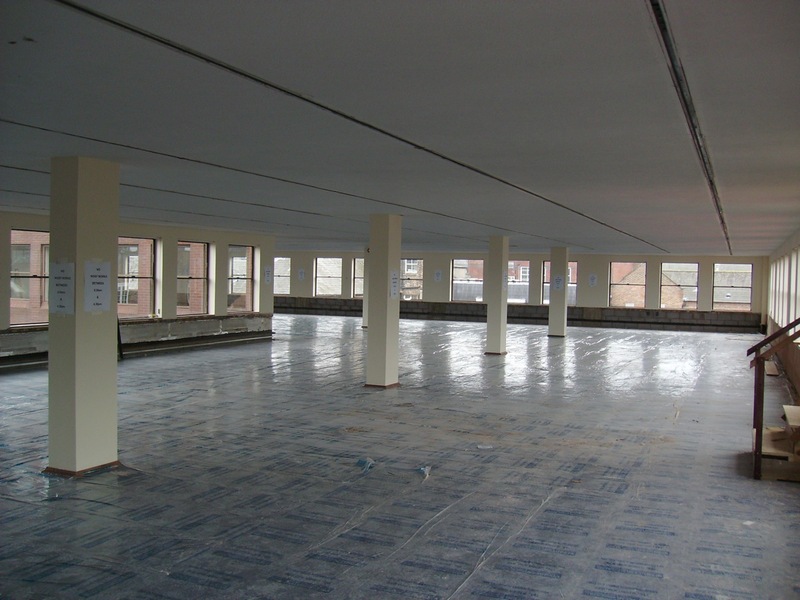 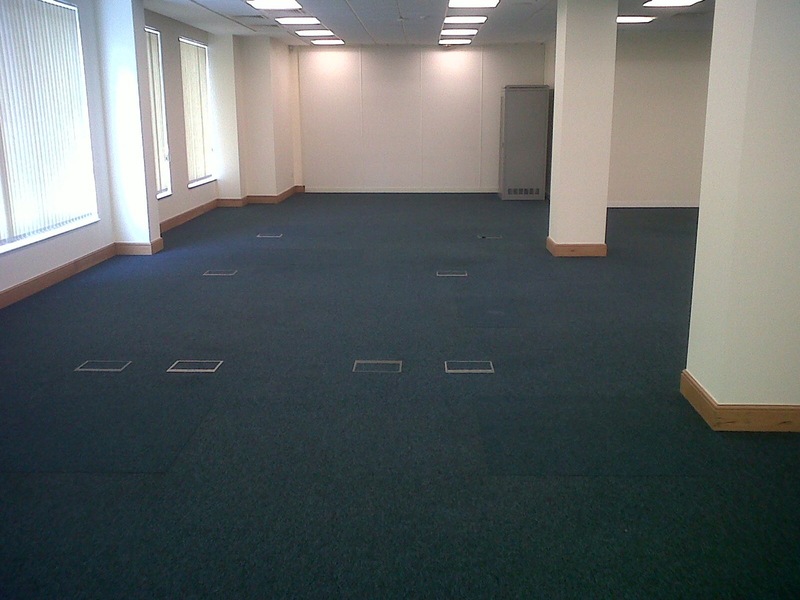 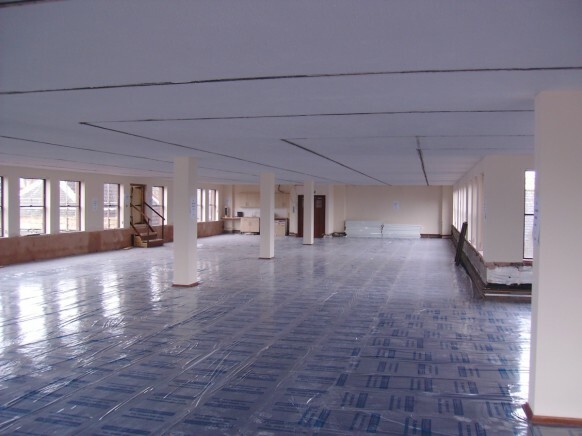 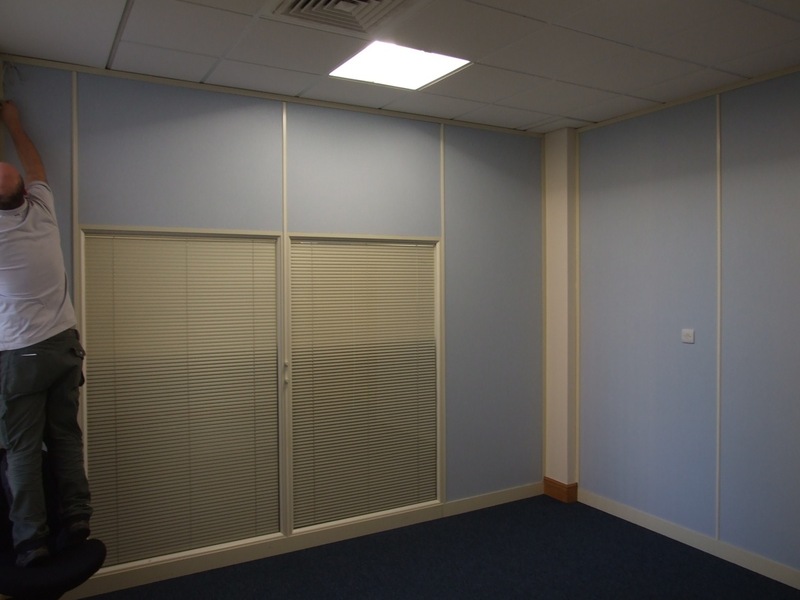 We regularly undertake office re-fits, from small business offices to whole floors of office towerblocks for major companies. 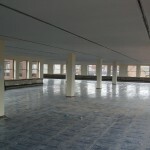 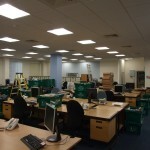 We have the know how, the expertise and the supply chain in place ready tackle your tired old office. 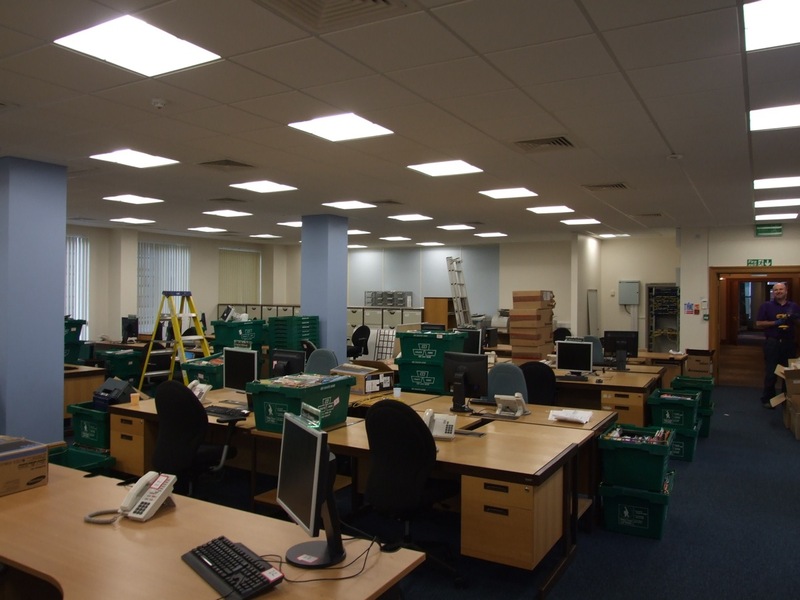 We can take care of everything from moving you out to moving you back in again and everything in between. 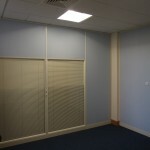 Call or get in touch today for an initial consultation.